Rates below are per night when booked directly over the phone with the hotel – see our Special Offers page for our discounted rates and deals. 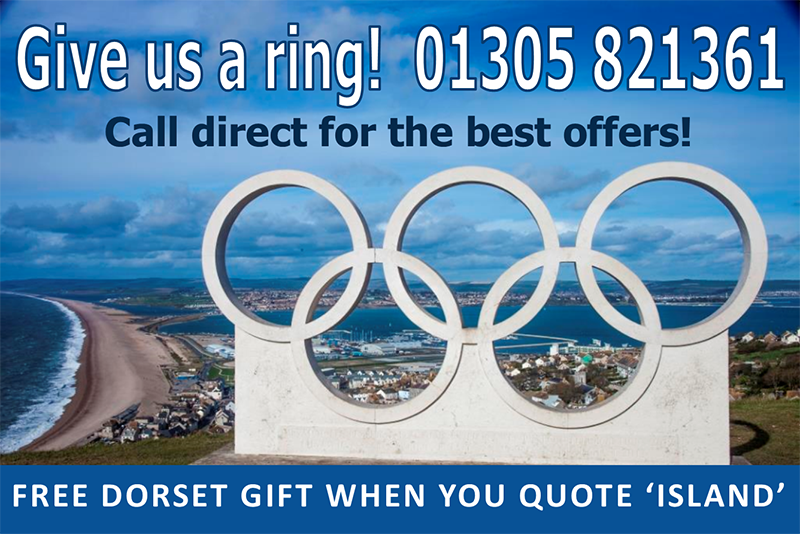 Rates are per room, per night inclusive of full Dorset breakfast & VAT. Rates are subject to availability and a non refundable deposit is required for each room. In addition we can offer you special interest breaks including nature, painting and walking breaks (to name a few.) Please click here to learn more about our themed breaks.